I’m confused. You say I should use butter instead of margarine because margarine isn’t real food. I heard you say it was a molecule away from being plastic on your radio show! But what about the saturated fat? And what about those margarines that don’t have trans fatty acids and have Omega 3 fatty acids in them? They sound like they’re a better choice. I understand all the confusion. The food industry has been working overtime to rid itself of the trans fatty acid problem and give margarine a better name. Well, maybe some of that is so, but I say stick with foods that have been around since your great-great-grandmother and you’ll never go wrong. So that means eat BUTTER. Yes, it’s got saturated fat, but you don’t eat much. I do this personally by using whipped butter and going easy. My cholesterol is just fine and I know I’m eating something my body will recognize as food. Too much of anything, even real, good food, is a problem! Fact One: A developing child (before and after birth and throughout childhood) must have fat for normal brain development. Fact Two: Olive oil is a monounsaturated fat that reduces the bad cholesterol (LDL) while not affecting the good cholesterol (HDL). Fact Three: It satiates and helps with that “full” feeling–helping people not to over eat. Fact Four: It helps keep skin and hair healthier looking. Fact Five: It helps food taste better,” I said motioning dramatically to my client, the olive oil. “That is true, Judge. But this is easily overcome by purchasing the right oil. For example, a cold pressed or expeller pressed oil most often found in health food stores, is always a good oil and is labeled as such. Never mind the instability problem–if the oils are stored correctly in the refrigerator after opening, their fatty acids are preserved and no more rancid oils!” I said. But I could see the Judge wasn’t willing to back down and asked the question I had been dreading. “Well, margarine is made from oil and yet you told me earlier that it was hydrogenated and a bad choice! So you have the audacity to tell the food court to eat BUTTER!” she bellowed. I sighed and shifted nervously in my chair. “Here we go again,”I thought. “Honorable Judge, while it is true that butter is a saturated fat, it is still real food and is digestible by the body. IF it is eaten in mass quantities, it will be problematic both for your thighs and your heart. Margarine, on the other hand, is hydrogenated oil with fake colors and flavorings. This is a product filled with trans-fatty acids which will actually RAISE LDL levels and reduce the HDL levels. Not only that, but the trans-fatty acids will age you faster than sitting in a tanning booth with your face slathered in bacon grease, I said. Judge Dinner Saver removed her glasses and rubbed her eyes and sat for a moment. The tension could be cut with a butter knife. “Thank you, counselor,” said the Judge finally. “Obviously, we can all use all the help we can get with our health and as far as I’m concerned with regard to The Non-Fat People vs. Olive Oil, case dismissed!” She slammed her gavel down and smiled for the first time. A cheer went up in the audience. The safflower oil and peanut oil embraced as the butter melted in its chair. It was emotional for every oil and almost every fat…however, the Crisco and margarine left in a huff. 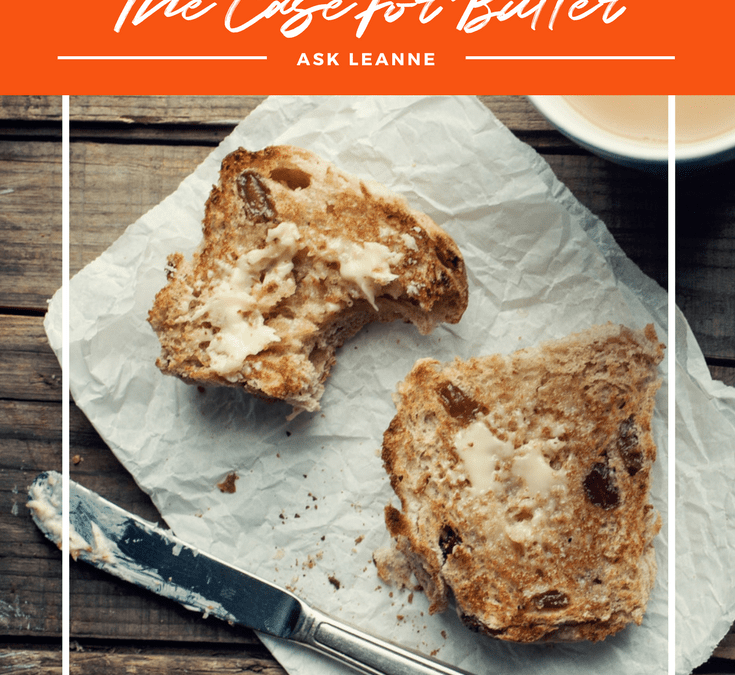 I hope I grabbed your attention–butter is your friend, a delicious one at that! 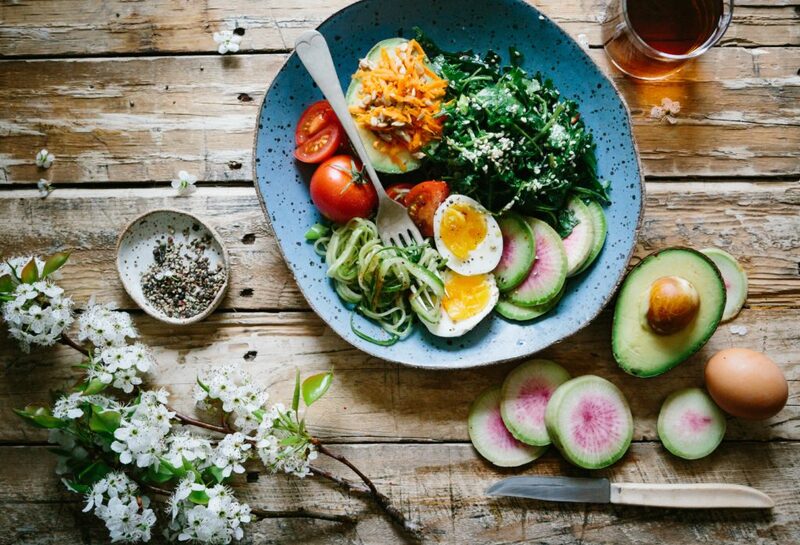 So is avocado, salmon, olive oil, nuts….amazing stuff all of it especially because they all can help you shed the belly fat and boost your brain! More here if you’re interested! Ready for some delicious recipes packed with healthy fats? 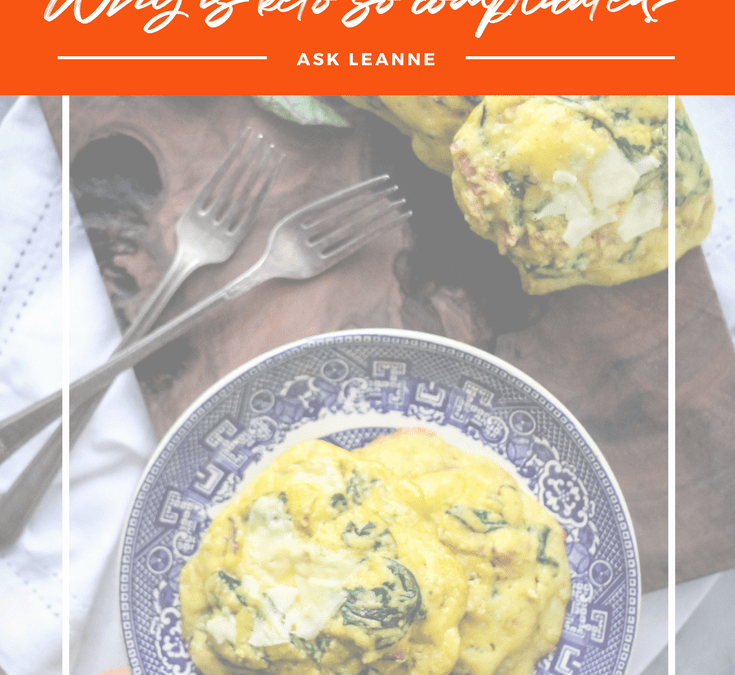 Ask Leanne: Why does keto have to be so complicated? 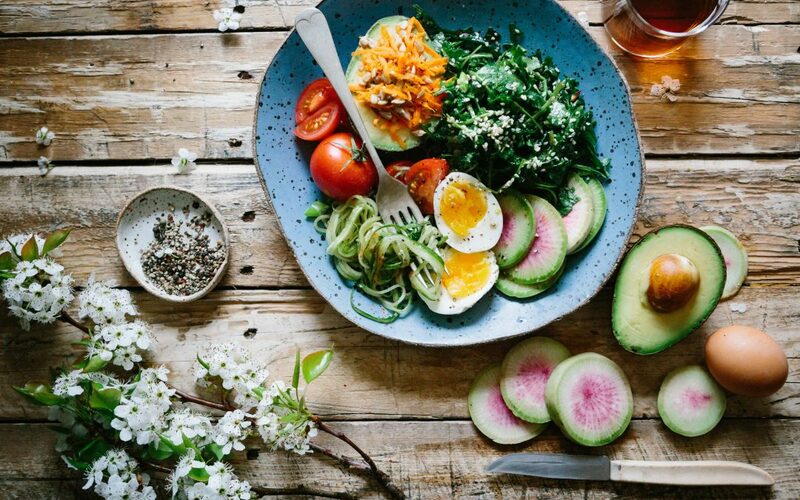 Unbelievable–that’s exactly the difference between a keto diet (all the rage!) and our own Hot Melt Diet. 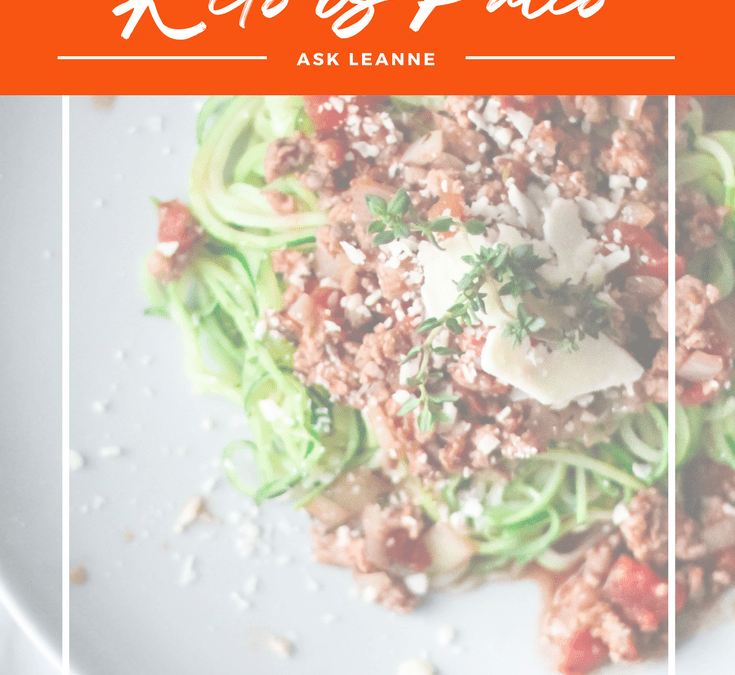 Yesterday I explained the difference between a keto diet and a paleo diet (because you ask me that all the time, LOL!!) And now I think it’s important to explain the difference between a standard keto diet and our own, Hot Melt Diet. WHY the unbelievable difference between the two? For starters, I think having to pee on a stick or poke your finger for blood to see if you’re in ketosis is garbage–oh sure, you can do it (and I’ll tell you how even), but WHY do it if you’re adhering to the principles of eating a lot of good healthy fat (and keeping an eye on your other macro-nutrients)? The other thing is that whole question of macro-nutrients–do you really want to be measuring and weighing food, counting and doing math all the time? Do you even want yet another app on your phone to enter all of this stuff for the calculations? Do you have time for that? Can you sustain that? Want to sample some of our amazing Hot Melt recipes? 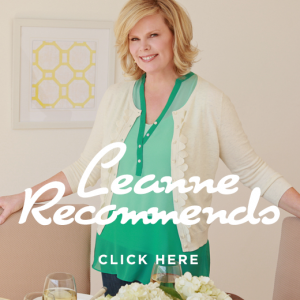 Ask Leanne: What’s the difference between Keto and Paleo? I get asked this question. All. The.TIME! So I thought I would spend a little time giving you the major differences, plus a recipe to help you see (and taste) a GREAT recipe! First of all, a ketogenic diet is a diet that is higher in fat, lower in carbs and protein. The paleo diet is a grain free, dairy free and concentrates on higher volumes of vegetables and as much protein as you need. Keto doesn’t mean dairy free–there’s a ton of cheese and heavy cream in traditional keto diets (which can be inflammatory). Keto also doesn’t mean nutrient rich (which by the way, is a sticking point with me). What keto does is help your body turn into a fat burner vs a sugar burner, giving your body the ability to shed weight nearly effortlessly and without hunger–once you get into ketosis (which is simply the mechanism the body uses to tell you “mission accomplished” you’ve turned into a fat burner!). And being a fat burner vs a sugar burner is better for brain function, regulating hormonal fluctuations (including PCOS), perhaps overcoming blood sugar issues, lowering triglycerides, improving autoimmune conditions, calming IBS and giving a sense of well-being and increased energy! So that’s the easy differentiators between the traditional two types of eating. 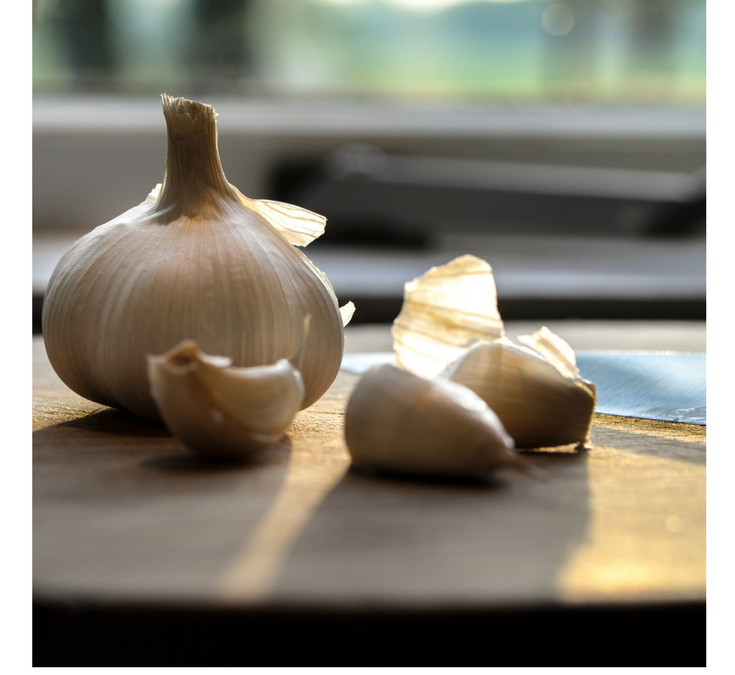 Both can be anti-inflammatory. Both have the ability to shift your body’s chemistry and help you achieve weight loss goals, health goals (i.e., lower blood sugar, bring down inflammatory markers, etc.) and help you feel great as mentioned above. 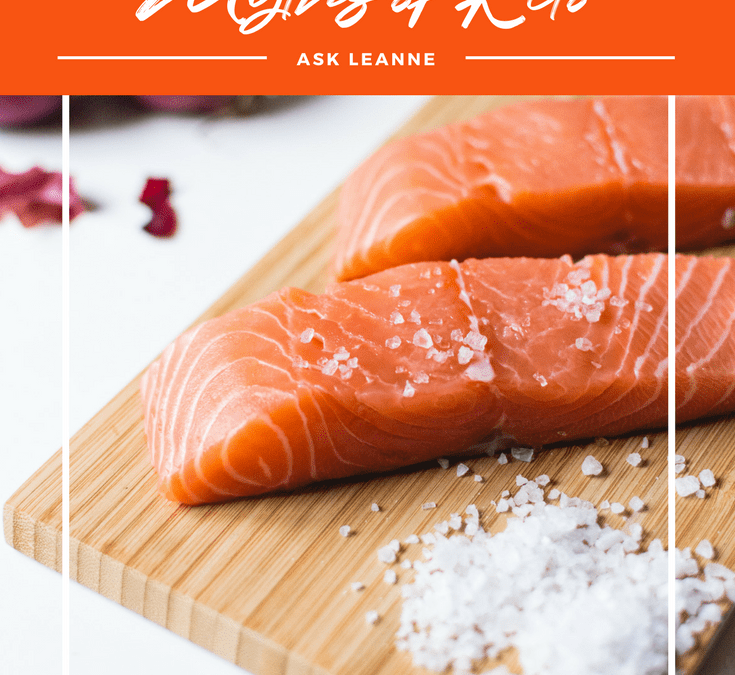 BUT–traditional keto diets may not give you enough nutrients and if you’re going the full dairy route with keto, you could actually be defeating yourself! That’s why I created the Hot Melt Diet—the plan that gets you into ketosis fast, gives you the nutrients you need, and it’s anti-inflammatory so you get the maximum health benefits associated with keto. 🙂 It has everything you need—amazing smoothies, fabulous lunches and dinners to make you drool! I just signed up for the Re-Boot Camp. I did not realize that breakfast would be a smoothie and the recipe contains your protein powder, etc…. Is there something else you can have for breakfast? I didn’t order these items when I first signed up because I didn’t realize they were necessary for this program. I use smoothies because of their ease of accomplishment AND it really, really helps with weight loss from my own personal experience. If you would prefer, you can scramble two eggs, add some salsa on the top if you like and 1/4 of a ripe avocado–that would totally work. I’d also add some fresh berries like raspberries, strawberries, blueberries or blackberries on the side; no more than 1/2 a cup. Glad to have you join Re-Boot Camp!